Heart disease has become one of the major problem in Mumbai. Asper the study conducted in previous years, the rate of cardiac patients among youth and children are increasing in our country. The Main Causes are Obesity, Overweight, High Cholesterol as an after effect of unhealthy lifestyle. As per reports,Obesity and Overweight are seen in 45 % of Men and 50% of women. High Blood pressure was reported in 35% of Men and 30 % of Women. While, high cholesterol level is found in one- quarter of all men and women. In World ranking, India has 36th Position for Coronary heart disease. In fact, heart diseases are killing children and youth world widely. Best Solution for Preventing Cardiac Problems is Cardiac Rehab Program. Best Solution for Prevent Cardiac Problems is Cardiac Rehab Program. 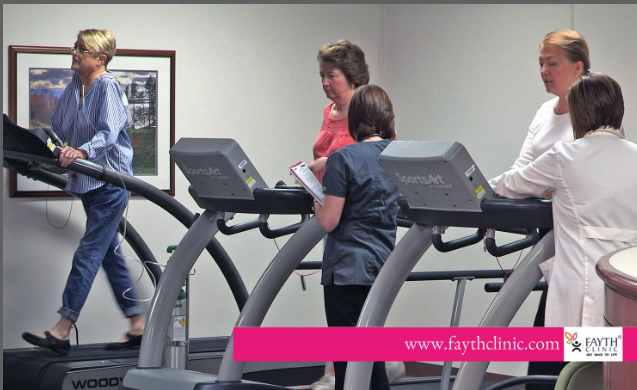 What is Cardiac Rehab Program? Cardiac Rehab Program helps to avoid Heart Surgery or Control Heart Problems. Rehab Program is a professionally supervised program. This program also provides education and counselling services to help the patients in controlling heart diseases. It will help the patients to reduce cardiac risk factors and gives them a better Life. Cardiac Rehabilitation is a specially designed program to aid the people who suffer from different heart related issues. In these programs the experienced trainer helps to recover people from heart attack and prevent cardiac risk factors..
Reducing the risk of future heart issues. Improving the overall health and well being. Who can be a candidate for cardiac rehab program? 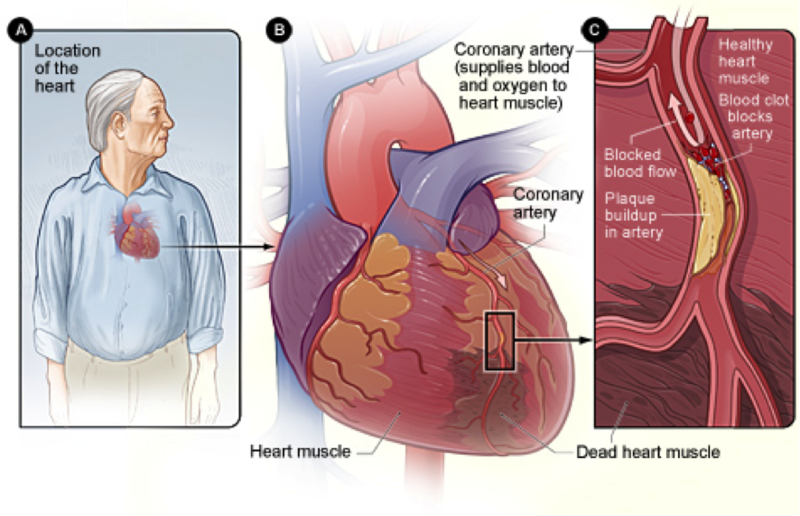 The person has any of these heart conditions - Heart failure, Angina, Coronary Artery etc. Had had a heart procedure like – CABG, PCI, Coronary Angioplasty, Valve replacement, ICD or Pace maker etc. Exercise program with the help of experienced trainers. The program will give the information about their body condition and create a healthy eating plan. Fast Recover from the disease and returns to normal condition. Developing a safe home based exercise for Program members. The regular Exercise program makes you physically strong and mentally. Save your Heart From Surgery. Make a healthy life.